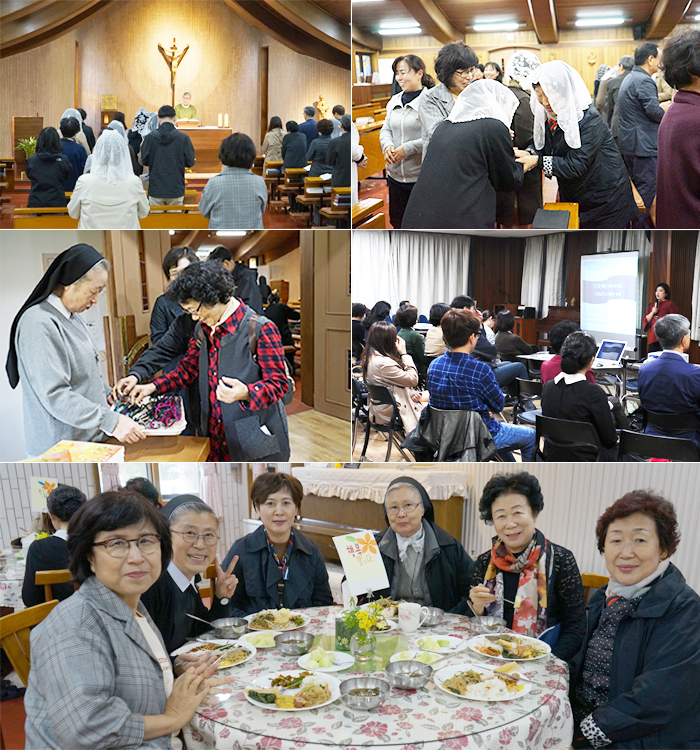 Regina Pacis Province, Incheon, Korea, had the annual Benefactors’ Day with ND benefactors from 10-4 o’clock on Oct. 20, 2018. At their gathering, Jin-Ah Lee presented a lecture entitled “The meaning of communication in the era of the fourth industrial revolution” about the importance of communication in current society with various cultures and rapid changes. 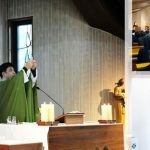 A presentation on the internationality of our whole congregation and ministries in Korea gave those in attendance an opportunity to understand where their prayers and financial support go. The day concluded with a eucharistic celebration by Fr. 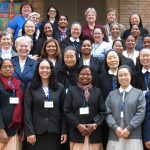 Ahn from the Missionaries of the Sacred Heart, during which we prayed beautifully for one another. 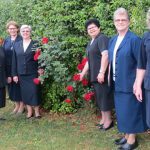 After the holy Mass, sisters offered all benefactors as a token of gratitude a Korean knot rosary of five decades, which was hand-made by the sisters. 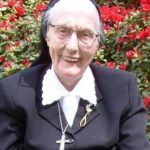 We pray that the great SND spirit may dwell in hearts of our benefactors.